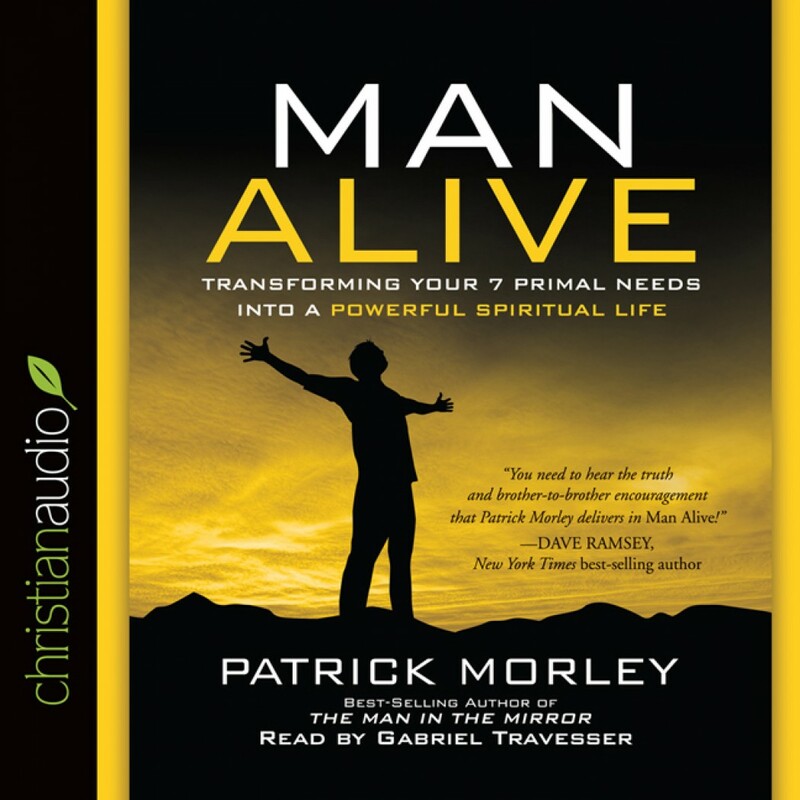 Man Alive by Patrick Morley Audiobook Download - Christian audiobooks. Try us free. A leading voice in the Christian men's movement addresses a man's seven most deeply felt needs, then helps him experience spiritual transformation in each area through fresh encounters with God's Word. A shocking majority of Christian men admit that their faith is not meeting their real needs. They are--declares bestselling author Patrick Morley--primed for revolt. In response, this leading voice in the Christian men's movement lays out a practical, biblical, and highly motivating path of personal transformation. Morley identifies the seven most deeply felt needs of men, then shows the reader how to join the fellowship of others who have left spiritual mediocrity behind.